Looking for something different? 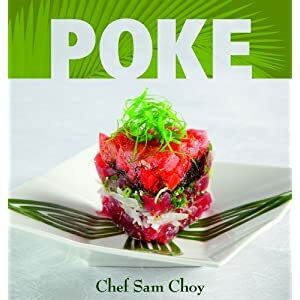 Try flavorful and delicious poke tempura... a great way to enjoy poke! Mix surimi, water chestnuts and poke. Add 1 egg. Mix and set aside in refrigerator for 5 minutes. Form into two inch balls and flatten into patties while frying in oil.